Dietary supplements refer to products taken by mouth that are intended to supplement the diet and that contain one or more dietary ingredients. Dietary ingredients include vitamins, minerals, herbs or other botanicals, amino acids or any other substances found in the human diet such as enzymes. Dietary supplements must be labeled as such, but do not need to be approved by the FDA. Dietary supplements come in many forms including tablets, capsules, powders, energy bars and liquids. 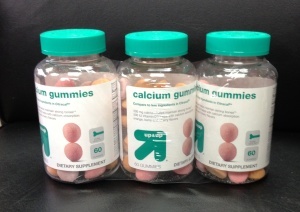 Tablets, capsules and softgels are typically packaged in glass or plastic bottles. The bottles are filled, labeled, sealed and capped. Labels are normally applied after the bottles are filled and capped. Desiccants are sometimes added to the bottles to absorb moisture. Bottles can be sealed with either pressure seals or induction seals. Pressure seals contain an adhesive which bonds with the rim of the bottle. Induction seals are bonded to the rim of the bottle when the bottle is passed through an induction tunnel. Another packaging option for tablets, capsules and softgels is blister packaging. A blister is a thermoformed plastic card with a single or multiple cavities. Blisters with 10 or more cavities are common. Blisters have a foil backing which can be printed. One or more blisters can be inserted into a sleeve or retail carton. Dietary supplement powders are commonly packaged in pouches, packets or stick packs. This style of dry packaging is produced on a vertical form, fill and seal machine (VFFS) or horizontal form, fill and seal machine (HFFS). The pouches or packets are formed from roll stock film, filled with the tablets, sealed and then cut into individual pouches. The roll stock is printed before the packaging process begins. The film is a laminated film with 2 or more layers including an inside layer which can be sealed with heat. 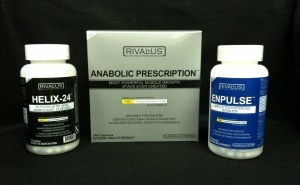 Powdered dietary supplements can also be filled into rigid containers of either glass, composite or plastic. Liquid dietary supplements can be filled into bottles on filling lines using either single or multiple heads. These filling lines use pumps or pistons to dispense the liquid. 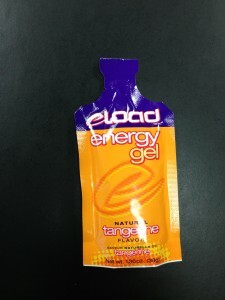 Liquid packaging can also be processed into pouches or packets on vertical or horizontal form, fill and seal machines. 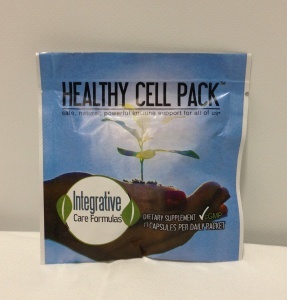 Pouches or packets are typically used for single use purposes since they cannot be re-sealed once they are opened. The type of supplement, how it will be marketed and sold, and the way it will be used are all factors which must be considered when considering packaging options for dietary supplements.